Price Reduced! Unfurnished $2,100.00 monthly. Superbly remodeled two bedroom penthouse condominium with large south east balcony with fabulous views of the Golden Boy and beyond. Kitchen has maple shaker cabinets, stainless steel fridge, stove, dishwasher, microwave hood fan unit, and granite countertops. Hardwood floors combined with luxurious wall to wall carpet. 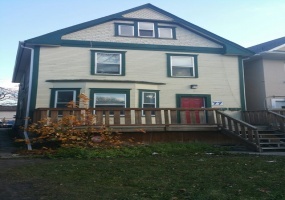 Unfurnished $1,100.00 monthly.Lower unit of Duplex. Two bedroom with one bathroom. Great location on Sherbrook close to stores, shops, restaurants, and transit. Shred onsite washer and dryer, and storage available in basement.Tenant responsible for all utilities.Details Type:UnfurnishedLease Length:NegotiableSize:815 Sq Ft. Available Now! 104 Moore Ave, St VitalRent $1995 per month plus utilities.Situated in the heart of St Vital, this main floor of new duplex build is minutes from St Vital shopping centre, St Vital park, numerous shops and restaurants. 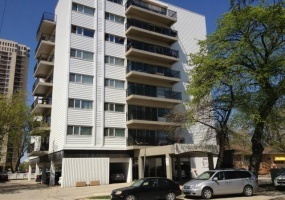 This rental is less than a 10 minute drive to the University of Manitoba. Available June 1, 2019This beautiful two-bedroom condo with a premium location on the entire third floor is in the heart of Osborne Village. It is a must see! 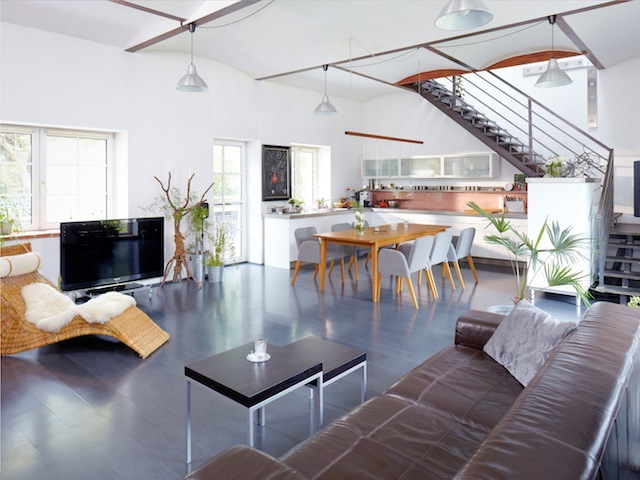 Located on the top floor of this unique environmentally friendly condominium, the building features large windows throughout for natural lighting with heated floors, a grass roof and geothermal heating. Gorgeous Royalwood townhouse condo. This 1775 sq ft condo has 4 bedrooms and 2.5 bathrooms, including a 4 piece en suite off the master bedroom.Bright open concept great room & kitchen design is perfect for entertaining. Large modern island kitchen w/granite counters, lovely hardwood flooring, plenty of cabinetry & stainless steel appliances. Unfurnished $1,650.00 monthly. This newly upgraded and refinished two-storey side-by-side included new kitchen appliances, and washer and dryer, and refinished hardwoods. The main floor has the living room, kitchen with dining area rental and two piece bathroom. The second floor has three bedrooms and a full bathroom. The basement is unfinished with lots of storage space. Unfurnished $1,650.00 monthly. This newly upgraded and refinished two storey side-by-side includes new kitchen appliances, washer and dryer, and refinished hardwoods. The main floor has the living room, kitchen with dining area and two piece bathroom. The second floor has three bedrooms and a full bathroom. The basement is unfinished with lots of storage space.